Brochures, leaflets or flyers are showing different types of documents as Brochure – with the simplicity of style and purpose, often short-term in nature, according to each specific program can. 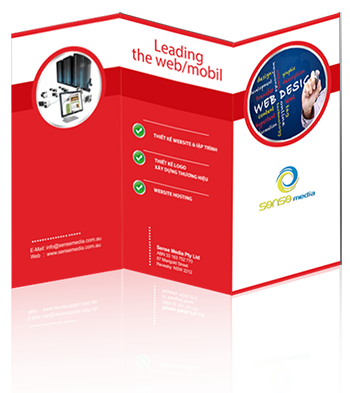 Therefore, flyer design requires no elaborate too complicated Brochure Design, or Design Profile Design Catalogue. With low cost, fast and highly effective approach to client work, designing flyers and handbills printed leaflets is one of the services that are widely used and most popular services on the Set print design on the market. A type of promotional tool for mass way, fliers can be used anywhere. Can be played directly, support for the retail distribution channel, and particularly useful in the occasion trade fairs, display product introduction. Simple but leaflets Leaflets are also a means of bringing the brand to the public now. Therefore, the design of printing fliers should achieve the following basic criteria: product layout information to scientific clarity, color harmony must show suitable for the type of product services and business lines of business. 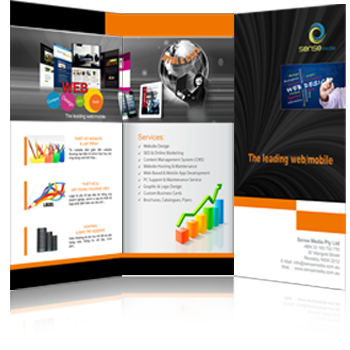 A design pattern is well-designed brochure is one of the effective investment benefits for future business. Brochure will contribute to 1 professional image – reputation for your business in front of the public. A well-designed brochure templates are not merely the usual graphics, but more than that, it carries the implicit message you want to send a message to their customers. This is an important factor in creating the first impression to customers about the professionalism and reputation of the company. The most difficult stage in building design ideas brochure that define the design concept for this design and decide on how to implement the layout and colors used. 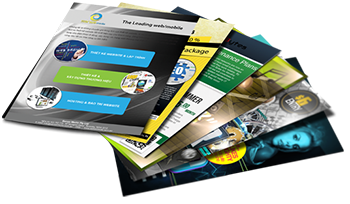 A brochure templates have been designed and written from the perspective of the reader. That means that information must be presented in the correct order. Let’s analyze what the reader wants to know. The simplest way to do this is to determine the sequence of the questions readers. Professional advice on color, texture, suitable for individuals, business environment, characterized by individual industries and services. Advice on printed paper materials, printed recipes. Advice on the idea of ​​prototyping, design. Printed test (test) by inkjet printing. We have a team of professional designers artists and creative with many years of professional experience in the field of advertising design – will provide you with publications brochures, leaflets quality and most effective job demand in product marketing and promotion of customer service.